Sometimes, when decorating a room, we are always bothered by a thought if what color will surely match with the entire looks of a room. Color can give an uplifting look to our room and it can also influence the perception of an individual in choosing things to buy. 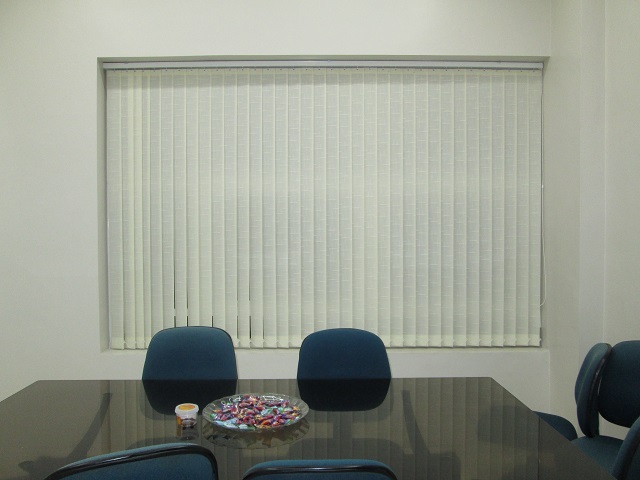 Our client from McKinley Hill Village, Taguig City, Philippines opted for Fabric Vertical: Ivory 929 for their office windows. 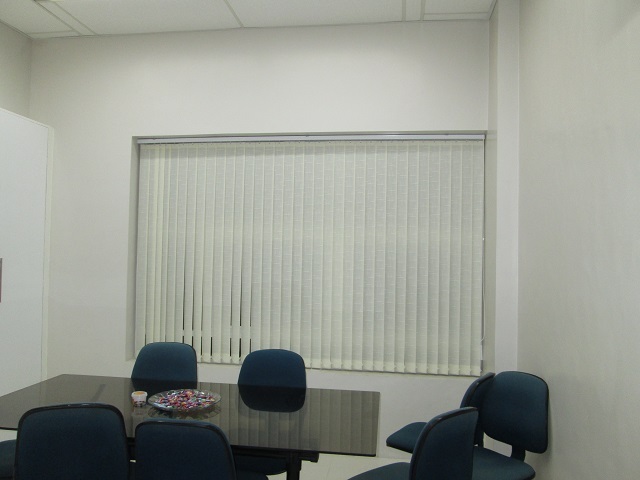 They chose a light color of Fabric Vertical to give life and enrich the style of their office. Colors can add an energizing look and life to every room. It can also be used to describe one’s personality and behavior. Using lighter color is an advantage for those people who do not know how to match colors for interior. Light color can add a bright look and design to your room without feeling overwhelm and irritated. If you want to update your office interior yet still undecided on what color to choose, you can easily search on the web. Right there, you can see various options at the same time they can also give suggestions on how to arrange your accessories and furniture at your workplace. Flooring like tile and carpet can also add glamour to your interior. Just make sure to choose the safest color for you to have a successful outcome, especially for offices. For more chic and stimulating look, add some simple decor and a humor painting. If you are planning to change some boring color of interiors, opt for blinds from DS Windows and Walls Interior Supply. 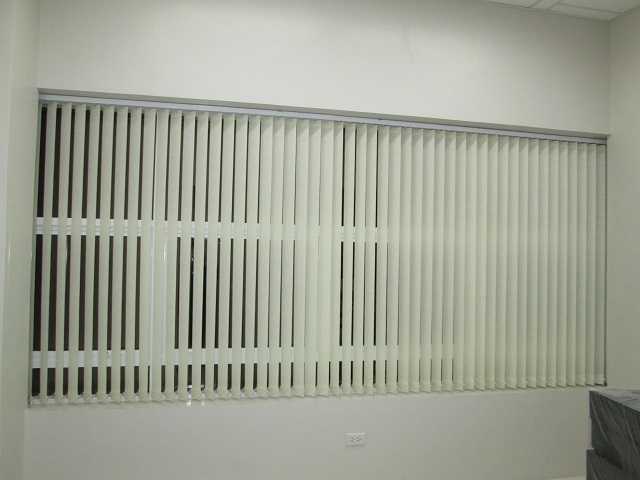 We have different types of blinds with a variety of colors and textures that will surely match your theme. If you are along Makati, Taguig, Pasay and Manila area, our nearest branch in Waltermart Center, Makati City is one to two ride away from you. For Marikina, Pasig, and Rizal provinces, we have nearer branch located in Robinsons Metro East, Pasig City and Pacific Mall, Lucena City for Quezon Province area. 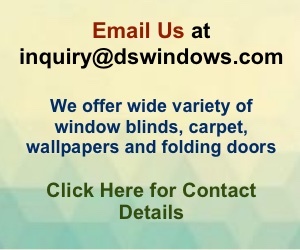 You may call us at (02) 403-3262 / (02) 893- 1373 / 0916-311-3909 or email us at inquiry@dswindows.com for more information. Previous articleHow Do Combi Blinds Work?